Best tried in the school yard. Or at the news desk. A Microbarn (10^-31 meters squared) is also known as an Outhouse and a Yoctobarn (10^-52 meters squared) is known as a Shed. A moment is 90 seconds. "Be right back" is 5 minutes, at least. "I'll be back in a minute" is 15 minutes. "I'll be back in a few minutes" is 1 hour. "We'll contact you shortly" is a week. "your parcel is on its way" is up to 3 months. The UK? Wales, Scotland and England? 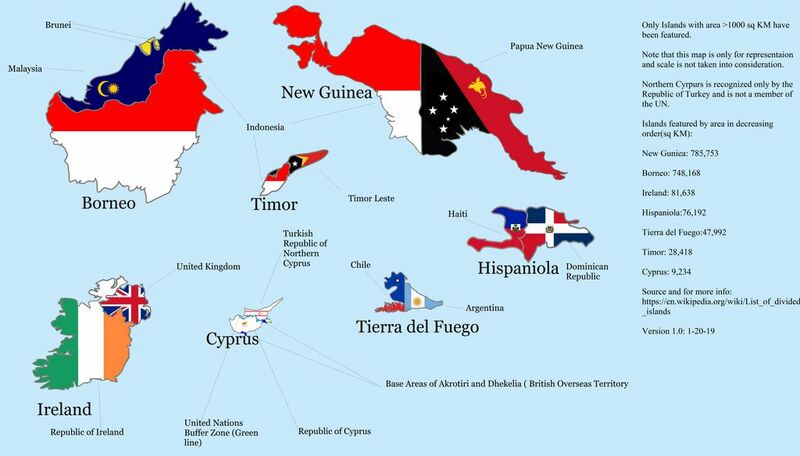 As they say on Pointless "And by 'country' we mean a sovereign state that is a member of the UN in its own right". They are not International borders. "Presently" can mean both "Right away" or "In a while". There are lots of great contronyms, or words that, depending on context, can have opposite or contradictory meanings. I particularly love "presently" because a good few years ago we used to have a chap working with us during his summer holidays, he was very smart but also a smarty-pants when he wanted to be, so whenever he was asked to do something he'd answer "No problem, I'll do that presently". 'I shall deal with the matter momentarily,’ he said. It was a good word. It always made people hesitate. They were never quite sure whether he meant he’d deal with it now, or just deal with it briefly. And no-one ever dared ask. Just reading about the Venturi Effect there. Can that be applied to wind rushing between houses in an estate as well or am I understanding it incorrectly? I'm sure it is but nothing online except some skyscrapers in Malaysia being affected..
Hughnon reflected that ‘entirely transparent’ meant either that you could see right through them or that you couldn’t see them at all. Yes. It’s one of the the reasons why you have lobbies in hotels, because the lobby breaks the air from rushing in once a door is open to the outside. Or using revolving doors also stops this from happening. The venturi effect is essentially the velocity increasing due to constriction. The pressure drops but the velocity increases. It also applies to fluid dynamics. It's also (and I apologise for lowering the tone already) the name of an old brand of condoms. 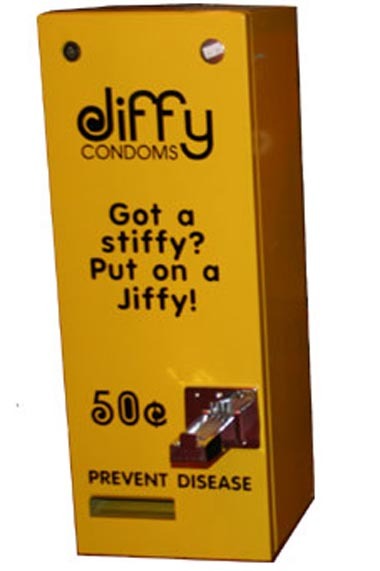 "Real Men Come In A Jiffy"